Aleksandr Voinov blogged yesterday that he is "nearly done" writing a novella about Nikolai Krasnorada, Vadim's son from the epic m/m novel, Special Forces. 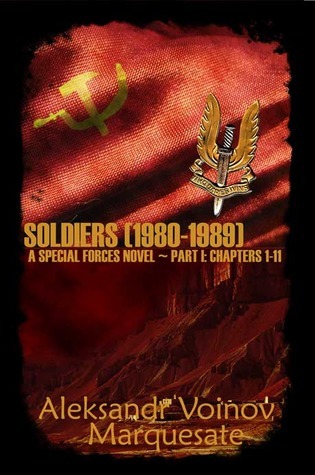 For readers of this series you will recall Nikolai primarily from Veterans, the final book in the series. As a Special Forces devotee, this is especially good news. I will never get enough of Dan and Vadim's story and Nikolai is a particularly intriguing character. I'll be watching for further updates and will post the information here.